Eric's Leading Edge, Inc. provides complete solutions for your Helicopter. We take on jobs ranging from simple oil changes to complete airframe overhauls to complete avionics systems for many EMS, corporate, and personal customers. We have been factory trained in the Robinson R22/R44 & Eurocopter AS350 series but have a vast amount of experience with AgustaWestland & Bell rotorcraft. Stop by to see what we can do for you and your helicopter. 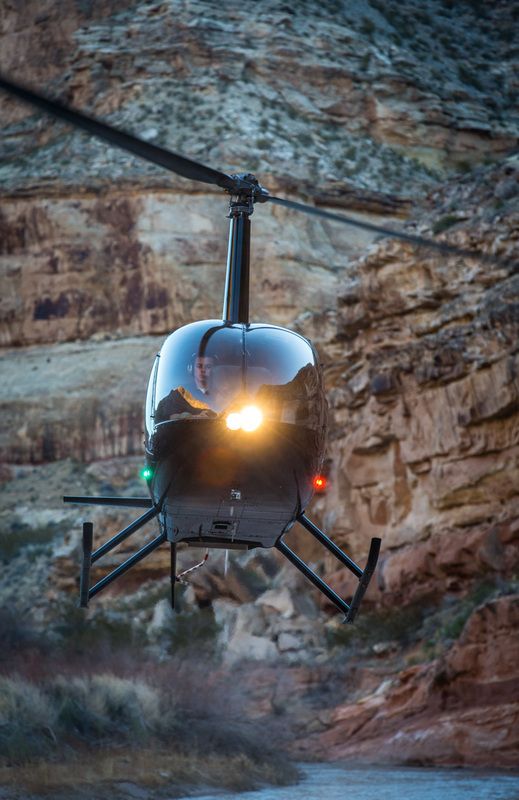 Interested in learning more about Helicopter Solutions?